Twitter is chirping with financial news and analysis, and yet a recent report showed Twitter lagging behind the other networks as an investment tool for the professional analyst or trader. The reason is pretty clear – they can’t have it. In a post LIBOR/FX rigging world where even mobile phones are banned from the trade floor, traders’ requests for Twitter, complete with its person-to-person, instant, unrecorded, encrypted communication channel are being met with a firm Nope from their compliance colleagues. Enter TweetSentry.com. 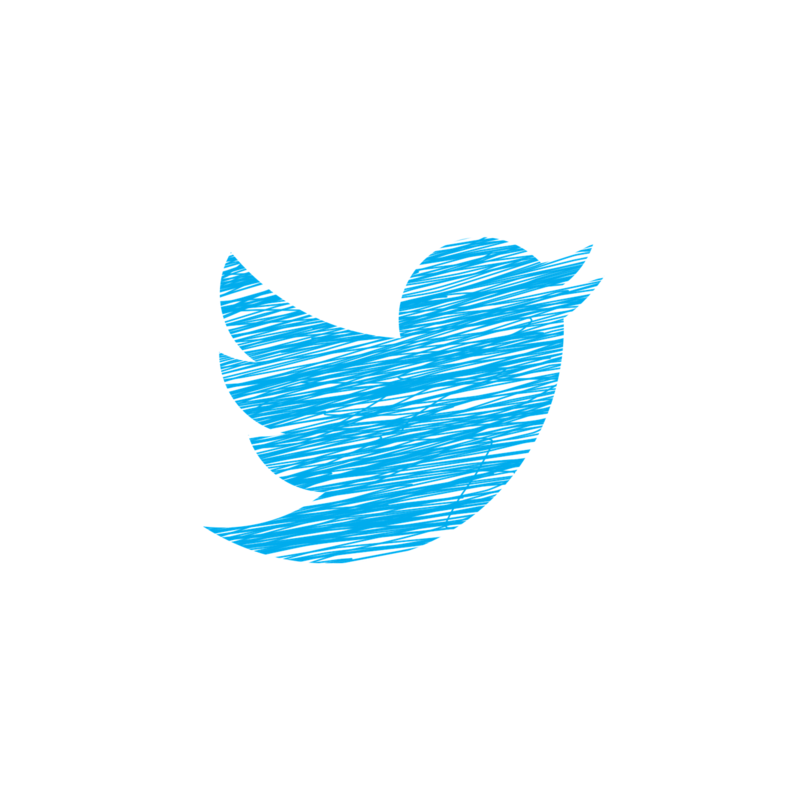 TweetSentry provides a full FCA-compliant desktop Twitter experience for the trade floor, with loads of bells and whistles for the professional but one really crucial difference from regular Twitter – you can’t Tweet with it. By blocking outgoing Tweets it removes the risks of financial promotion or market abuse (eg putting out false rumours), either of which will earn a swift fine from the regulator. Then by blocking any direct messaging it also takes away the risk of “offline” communications such as front-running - tipping off a mate in another bank before placing a large trade that’s going to move the market. And lastly by recording every Tweet the trader reads, TweetSentry meets the FCA’s requirement that banks record the context behind each trade – also protecting the trader by demonstrating that information was in the public domain when he acted on it. The result? FCA Compliant Twitter without Tweeting. And the traders love it. The lack of Twitter has put financial services professionals at a distinct disadvantage compared to their unregulated counterparts. Journalists, economists, and politicians routinely use Twitter for breaking news, $cashtags identify professional company-related tweets, and in 2013 the SEC ruled that companies could use Twitter and Facebook for financial disclosures. Even the large asset managers such as Black Rock are now using Twitter to publicly release detailed professional market analysis, and while the high-net-worth investor gets this the moment it’s released, the professional trader is left out of the loop. TweetSentry levels the playing field by giving the professional trader full access to, well, exactly what everyone else has full access to! But the dangers of Twitter for Financial Services don’t stop at tweeting. Twitter by its very birth-right is a social network, and yet if you work in Mergers and Acquisitions you are anything but social. Letting the world know you’ve developed a sudden interest in Mining Company A and Gold Company B by following their Twitter accounts could give a very expensive game away. TweetSentry uses a single commercial Twitter feed rather than individual Twitter accounts, so even Twitter don’t know who’s following who. TweetSentry was born when its founder Danny Watkins worked in an investment bank as a senior technologist. He was caught between traders wanting Twitter and Compliance saying it was too risky. Sensing an opportunity, he did a deal with his bank to develop a solution and supply it to the bank free of charge, in return for a test-bed of traders and the right to sell it on the open market. The test traders took to it at once and their feedback over the next two years led to innovative features that even Twitter doesn’t have. TweetSentry comes with 2500 suggested financial services Twitter accounts to get you started, categorised by market, industry, region and more, but users can follow anything and everyone they choose, covertly of course. Users can group accounts by categories, set favourite accounts to display desktop popups, and an account activity heat-map means they don’t need to keep watching Twitter for fear of missing something. Configurable spam blocking using senders’ Klout (reputation) score means TweetSentry reduces the flow of tweets to a focused stream of (mostly) intelligent financial news and commentary. And the occasional Wimbledon result, of course. Tweets of interest can be instantly forwarded to team mates while respecting internal “Chinese Wall” boundaries, and the busy professional can review a personalised email-digest of the top tweets that met his criteria while he waits for the markets to open. Even IT love that it works behind the firewall with no changes, and a choice of lightweight desktop installation or browser operation. Having left his bank his bank in 2014 TweetSentry’s founder was astonished at the level of interest. TweetSentry is now in use in hedge funds, mid tier banks and advanced negotiations are underway for a top tier investment bank to roll out TweetSentry to its entire analyst community. The message is that armed with the right tool, analysts are best placed to know what information is relevant to them, and generic social-media-alert websites just don’t cut it. TweetSentry.com provides the full read-only Twitter experience for the trade floor, but one thing you can be sure of is that Traders won’t be tweeting about it.